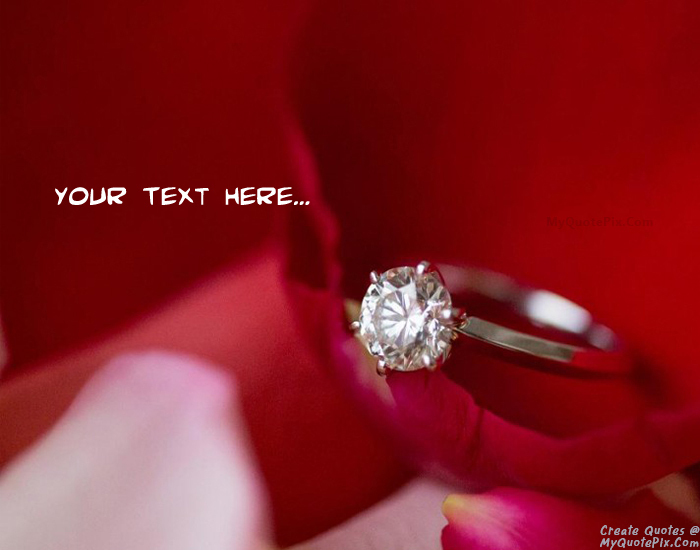 Write quotes, poetry, messages, stories, love letters, aspirations, notes or any other long text on Happy Propose Day With Ring picture from the Wishes category by using this quote design maker. You can share this Wishes quote on your blog and social media. Share this quote design maker with your friends. I Am Opening An Emotional Bank Account For U Sweetheart So Deposit Your Love In It And You Will Get The Interest. Be My Valentine, Happy Propose Day..
On This Special Day I Want To Say, Grow Old Along With Me, The Best Is Yet To Be. Will You Spend The Rest Of Your Life With Me,Happy Propose Day.